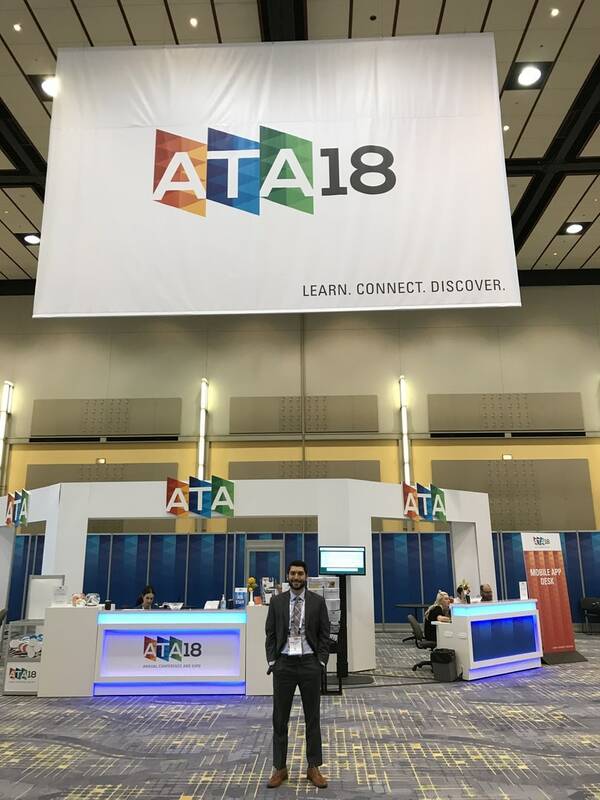 Read the exciting things Director of Mobile HIT, Norm Volsky had to say about Vivify Health and other innovative companies at ATA 2018. Vivify Health has created the world’s first remote care platform based upon consumer mobile devices and is among the fastest growing digital health companies. We believe that by connecting patients directly to their care, we make a measurable difference. On March 15 CMS posted via the Federal Register a technical correction on the Chronic Care Remote Physiologic Monitoring CPT Code 99457, stating CPT code 99457 may be furnished by auxiliary personnel, incident to the billing practitioner’s professional services. 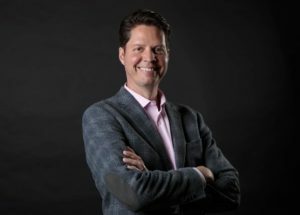 Our CEO, Eric Rock, was recently interviewed at HIMSS on how Remote Patient Monitoring (RPM) is redefining reimbursement attitudes by CMS and other payers. He also talks about the intersection of RPM and social determinants of health to improve care. 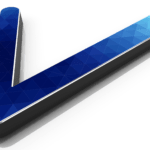 PLANO, TEXAS— March 19, 2019—Vivify Health, the developer of the nation’s leading connected care platform for holistic patient care and engagement, announced its Pathways™ platform has earned a Service Organization Control 2 (SOC 2) Certification, which is the result of a rigorous, third-party security and availability audit of its technology and processes. Register for our newsletter to keep on top of major changes in the remote care market.